Scroll down for information on specific events nearby that people have sent us and further down the page are links to local organisations, magazines and venues to go to their event listings. Ruth Watson (oboe) and friends will give another classical concert in St. Mary’s Parish Church, Dilwyn on Saturday the 15th June at 7.30 p.m. Ruth will be joined by John Hymas (violin/viola) and Jeremy Fisher (piano). Ruth’s special friend, Wendy (flute) will also come over from Brussels. 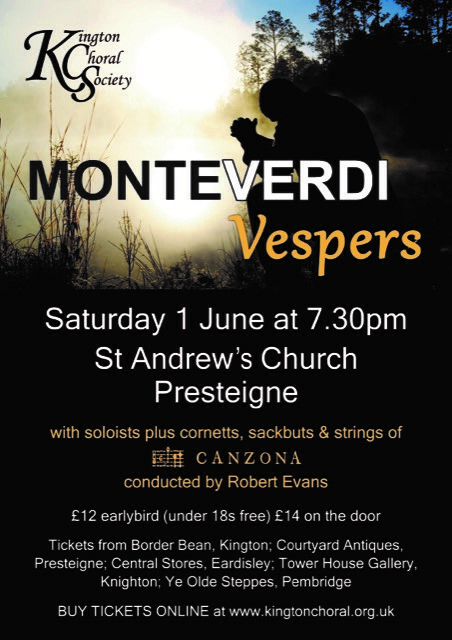 The programme includes work by Elgar and Telemann as well as an arrangement of the William Tell Overture and a new piece, specially written by the local composer, John Trew. Tickets cost £12.50 and although available on the door on the night are best bought in advance (01544 318738). The profit from the concert will be used to maintain/repair the Crown Inn, Dilwyn. The Crown will provide pre and post suppers by prior arrangement (01544 318063). The Tenbury Town Band will play at the Crown Inn, Dilwyn on Saturday the 30th June at 7.30 p.m. Their extensive repertoire includes well known tunes from pop and pop classics as well as music from films and shows. The music ranges from Glen Miller to The Beatles. Free entrance. This year 29 mills will be open to the public in this area and 18 waterwheels will be turning. 7 mills will be grinding corn, 3 in Herefordshire, 2 in Shropshire, 1 in Worcestershire & 1 in Powys. This will be a special day out in the beautiful Broxwood Court gardens where quality nurseries, plantsmen and providers of horticultural miscellany will inspire and delight those who know about and love their gardens, and who wish to find really interesting plants early in the season. There will be delicious homemade refreshments all day, demonstrations and a chance to win some great prizes in the lucky dip/raffle. All proceeds will support The Cart Shed, (Reg Charity No 1167802), that uses woodland and horticulture to work with adults and young people experiencing an emotional imbalance in their lives. The Cart Shed was awarded the Queen’s Award in 2017. A varied array of venues makes up the St Michael’s Hospice Open Gardens programme for 2019. The Hospice’s free-entry Plant Fair kicks off the season on 3rd – 4th May in Bartestree. The final Open Gardens will be on 18th September with A Day of Gardens, Delicious Lunch and Poetry, featuring a trip around three spectacular Herefordshire gardens. Between those dates there are a host of attractions ranging from community open gardens in Weobley, Kimbolton and the Aylestone Hill area of Hereford, to the beautiful Gatley Park on the edge of Mortimer Forest between Leominster and Ludlow, and popular wedding, event and holiday venue Brinsop Court, plus many others. Last year, a record-breaking £45,000 was raised throughout the Open Gardens season meaning that over the years, Open Gardens have helped collect over £125,000 for St Michael’s. These days, £1 can’t buy you much. A coffee, weekend newspaper, and even a bag of chips will set you back more. But one thing it will secure you is a weekly entry into the St Michael’s Hospice Lottery draw. We have a first prize of £1,000, and 23 other cash prizes every week. So, to make Fridays feel grand, fill out an application form at st-michaels-hospice.org.uk or call 01432 851 000. Herefordshire WildlifeTrust is the largest membership-based wildlife organisation in the area, dedicated to inspiring people about wildlife, acting as a wildlife champion, creating wildlife havens and encouraging sustainable living. The Trust covers the county of Herefordshire and works closely with neighbouring Wildlife Trusts in England and Wales. The Trust is supported by over 3000 local members and manages 54 nature reserves. 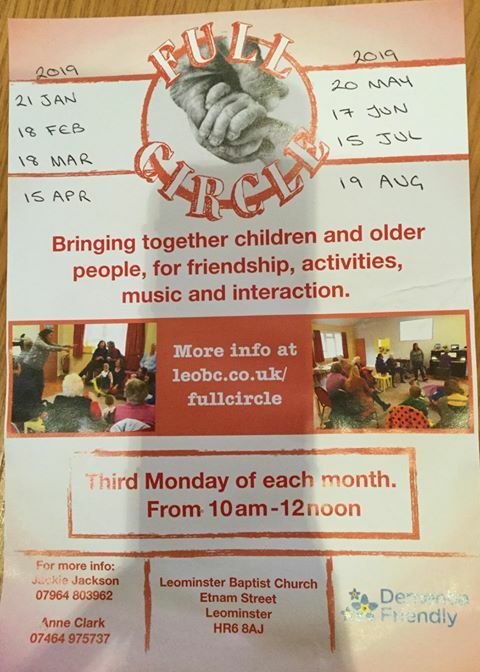 Their website is here and they have lots of events every month. Films are shown at Aymestrey Parish Hall on the first Sunday of every month. Doors open at 6.45pm. Entry is £5 per person. Home-made ice-cream and popcorn will be on sale before the screening. You are welcome to bring other refreshments if you wish. Most of the seating is “cabaret-style”, around small tables. If you are interested in receiving regular information about screenings please send an email to filmclub@aymestrey.org and we will put you on the (electronic) mailing list. An excellent magazine for what’s on, from music to courses all over Herefordshire, Shropshire and The Marches. See here. 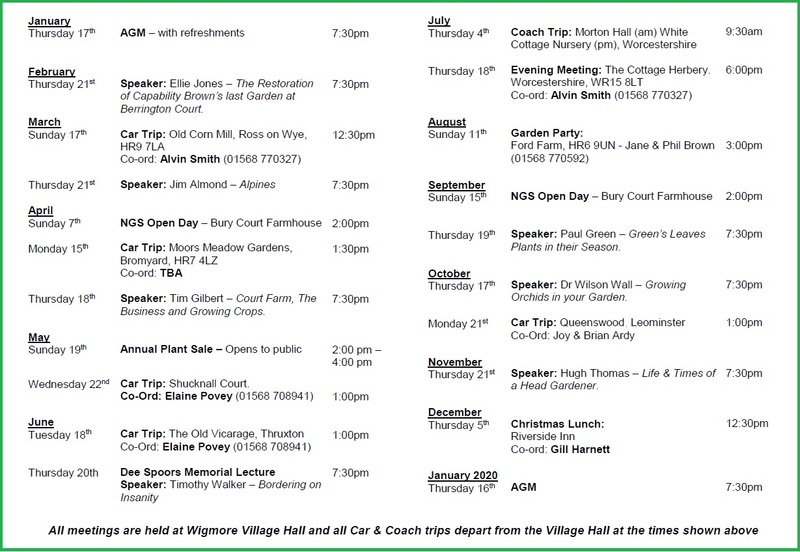 Bring live events (and Flicks in the Sticks below) to venues all over Herefordshire and Shropshire. For details of their events see their website here. In Hereford for plays, comedy, films etc, or just a cup of coffee. Details of what’s on are here. There’s lots going on in Ludlow and you can see everything via this website. There is also Ludlow Assembly Rooms who have loads of films and live events and you can see what’s on here. This is a good website for events. This link takes you to events near Kingsland though you can look for events anywhere in the UK!